Monday brought a stunning about-turn from the Bahraini government, which withdrew the extradition request. 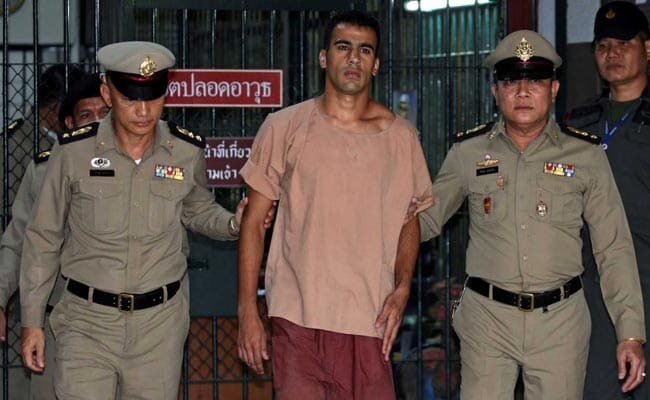 Hakeem Al Araibi, who fled Bahrain in 2014, was arrested in Bangkok at Bahrain's request. "We have been informed that Bahrain wants to withdraw the (extradition) request.... if they don't want him, we have no reason to keep him here," he told AFP.